Need Help? Thinking About Buying or Selling? 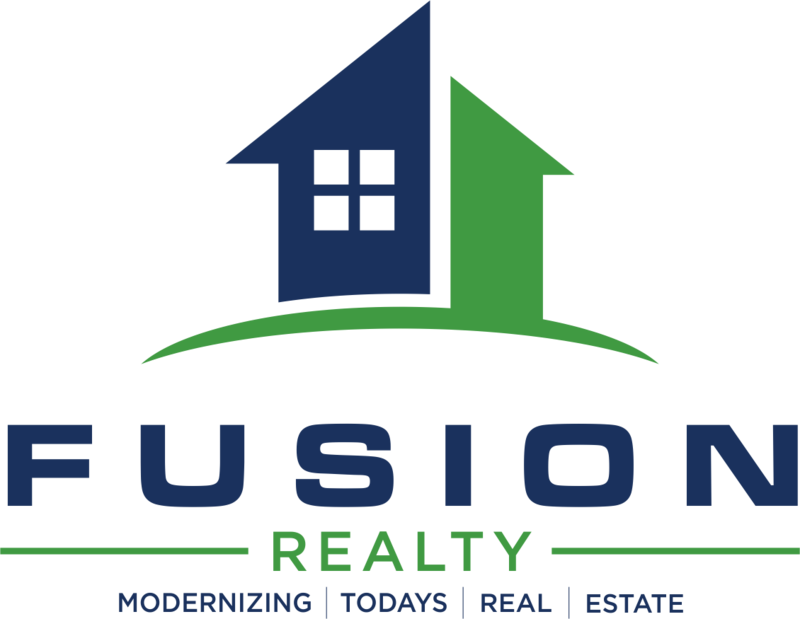 Contact us today--we can help you sell your existing home, help you find your dream home and save you thousands of dollars. Our professionals are here to help you with all your buying/selling needs. Contact us to review your exclusive real estate discounts, savings and/or rewards.